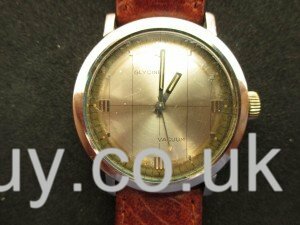 Barry has sent us this interesting Glycine for a service having a hunch it might be an early model as it is marked “patent pending” on the case back. 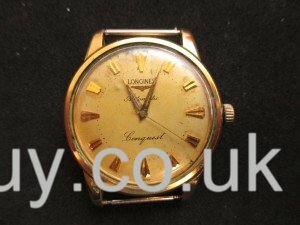 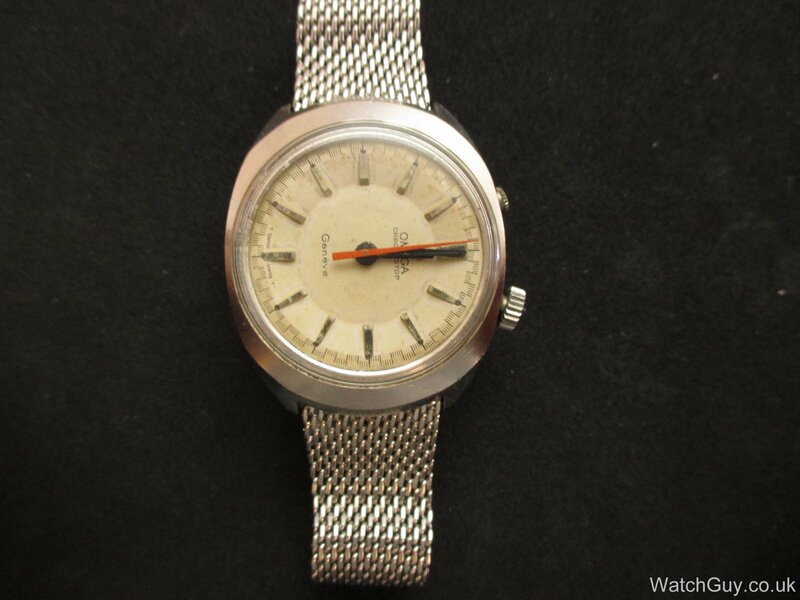 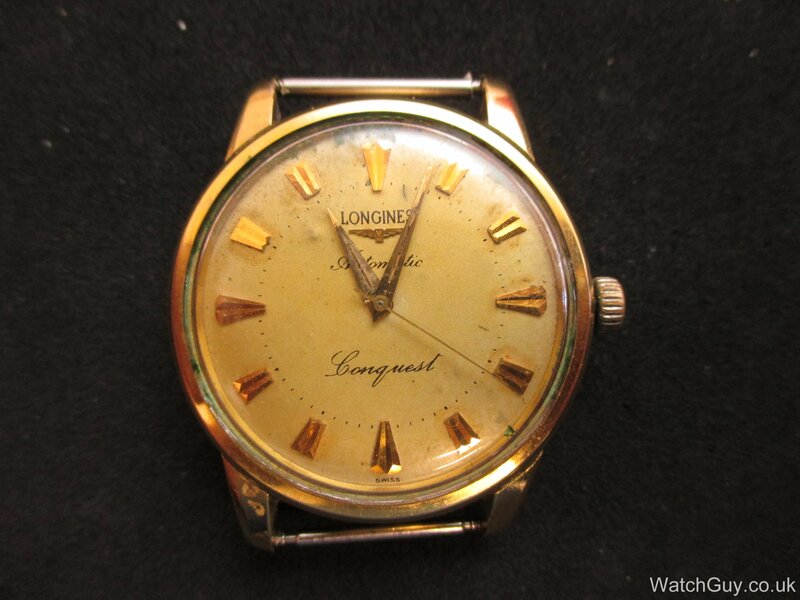 Andrew sent in his father’s Longines Conquest. 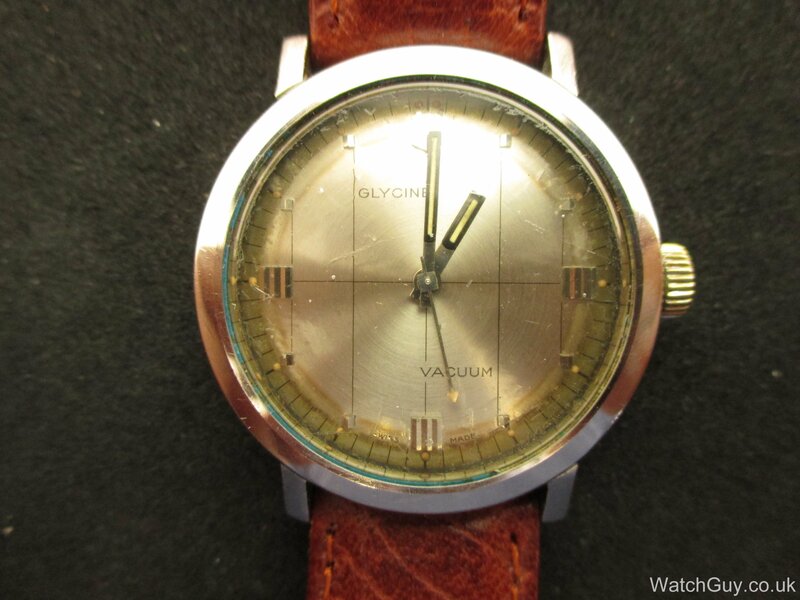 The watch has undergone some “upgrades”. 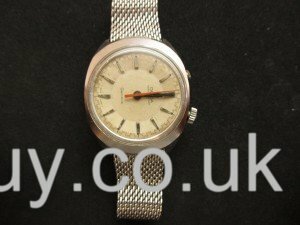 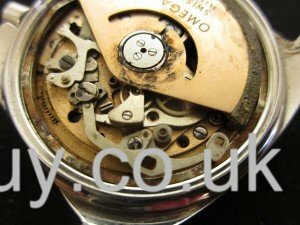 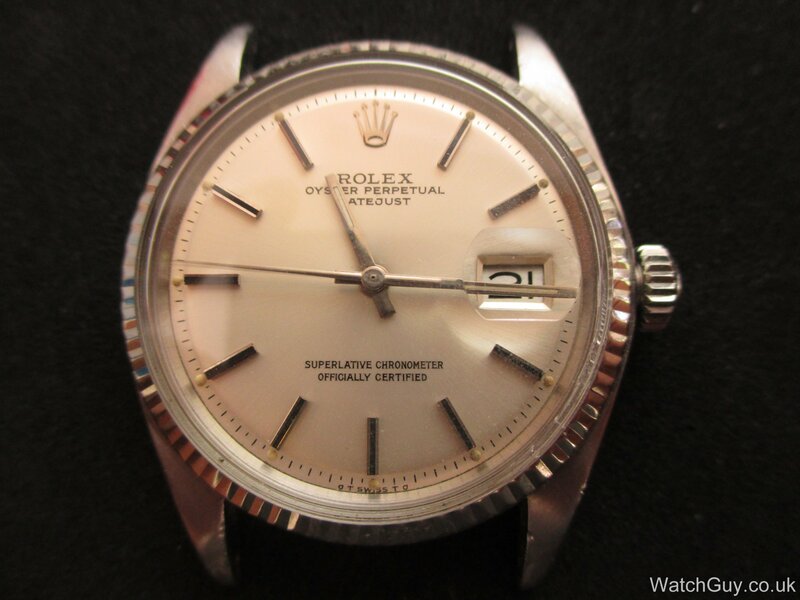 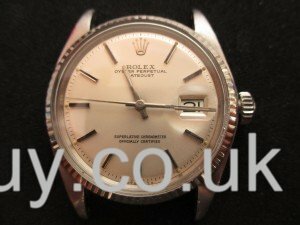 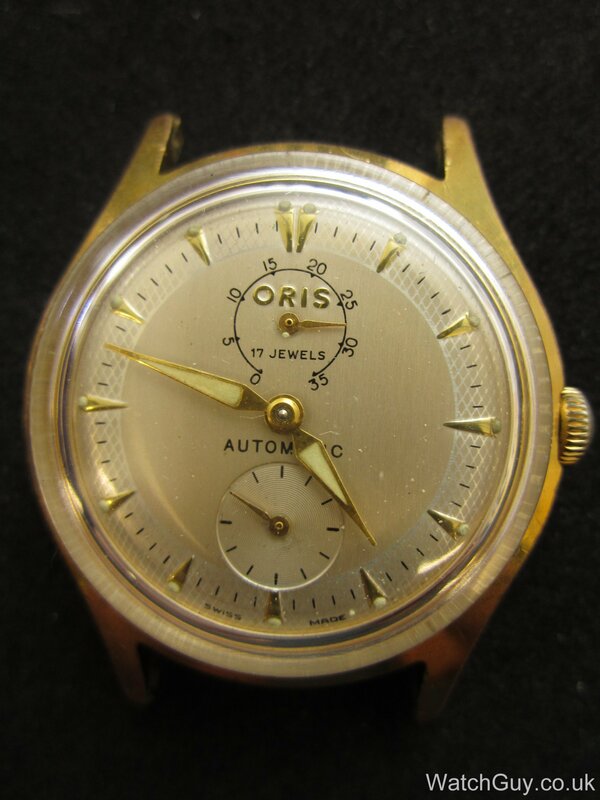 The original movement has been replaced with an ETA 955.414 Quartz movement and the dial has been restored at one point. 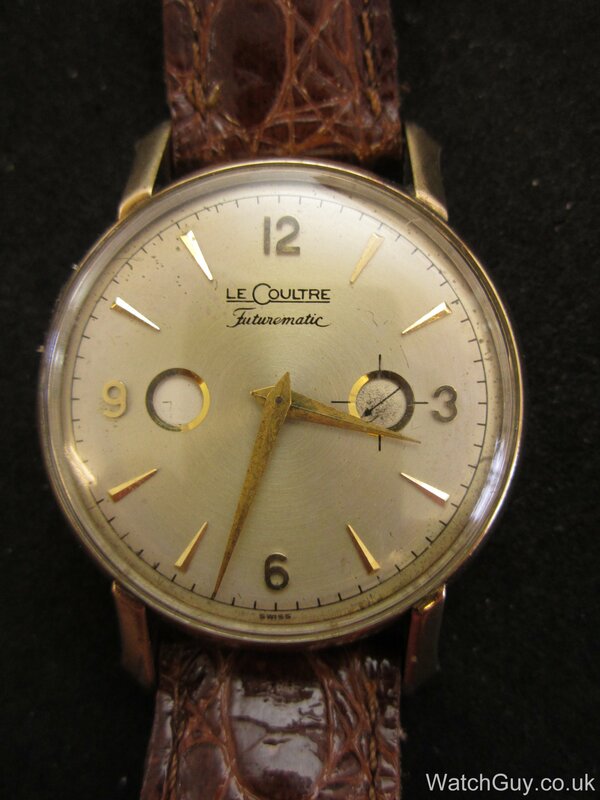 Ethan from Shanghai sent in this LeCoultre Futurematic. 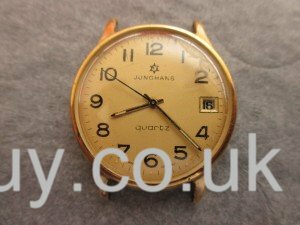 If you are a regular reader, you have seen one of these before on this blog. 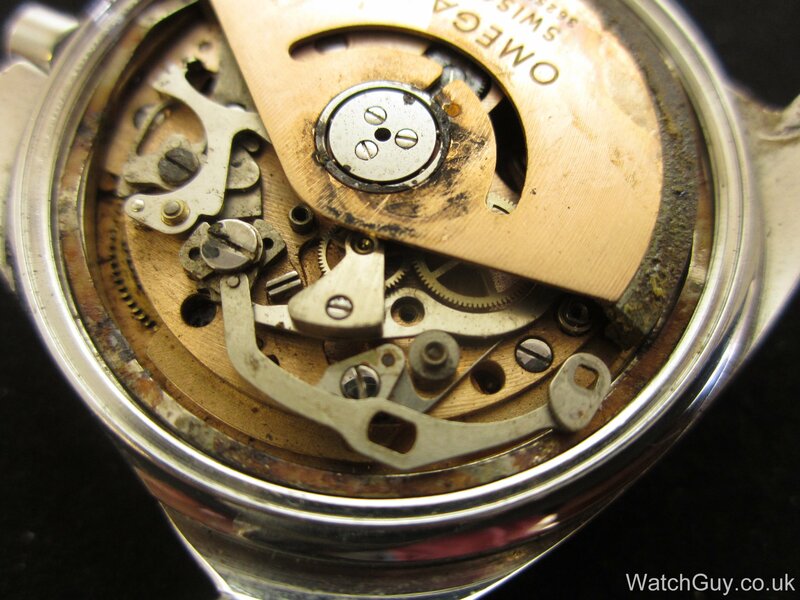 But not only is the movement rusted – somebody had broken off screws, and taken out parts and screws. 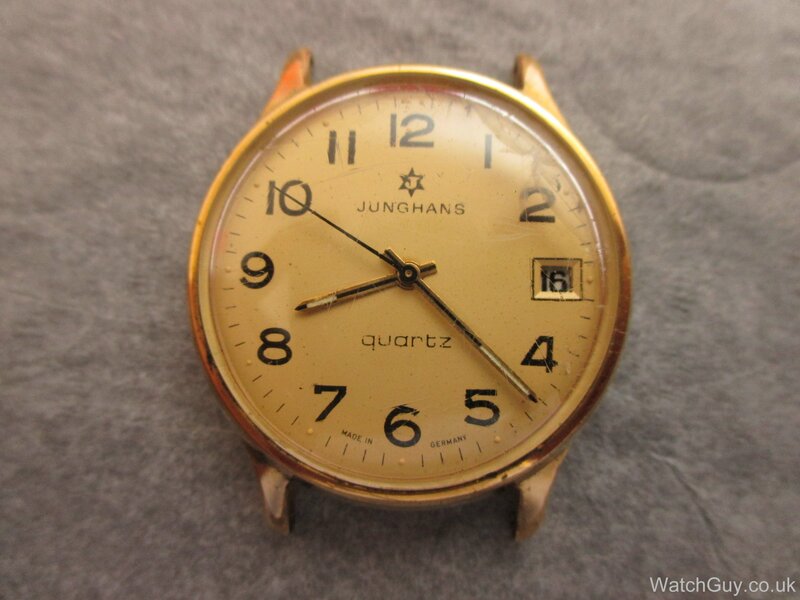 Rui from Portugal sent in his father’s old Chronostop. 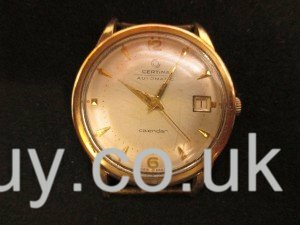 This is the driver’s version, which means that the crown and pusher are on the right side of the case, and so is 12 o’clock. 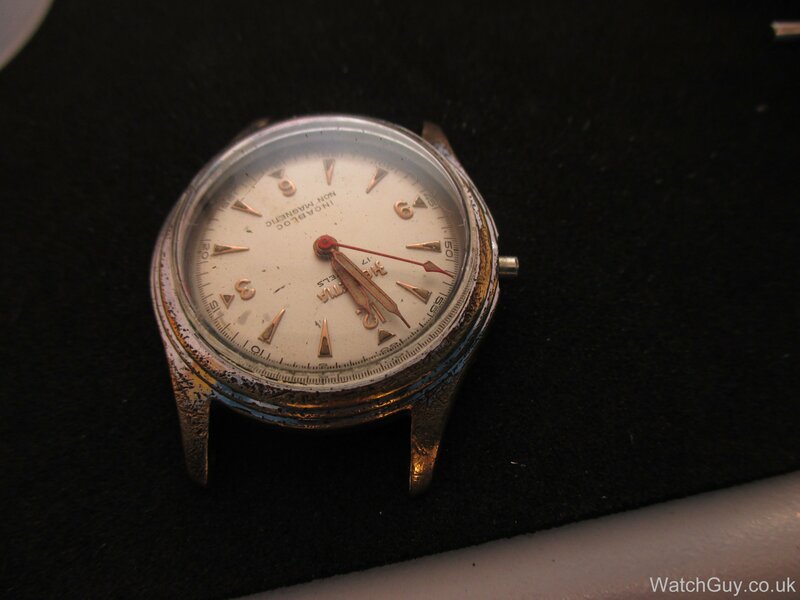 The first mechanical watch I bought was a early DS automatic from the 60’s. 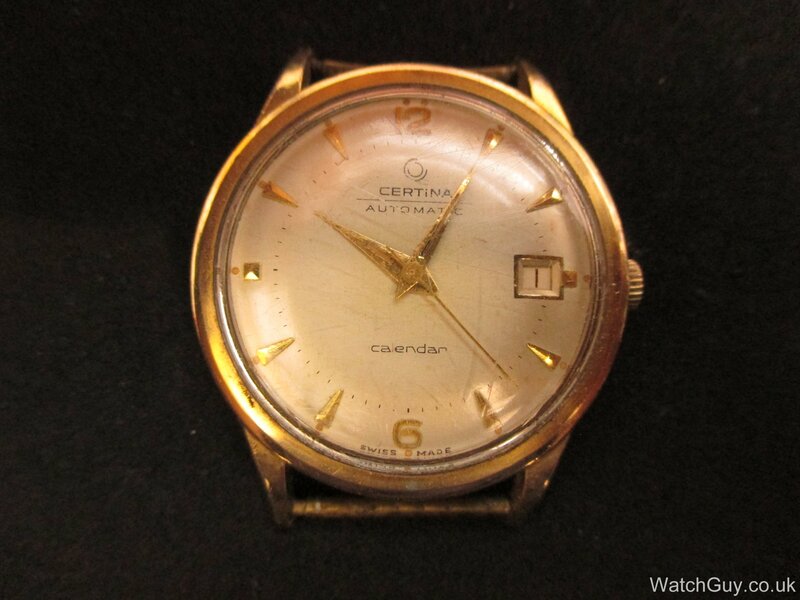 So it’s not a secret that I’m a Certina fan. 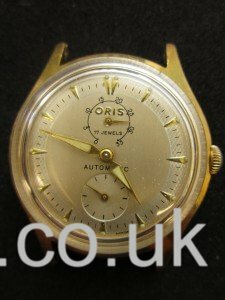 Certinas have many nice in-house movements and are in my opinion under-appreciated, often in the shadow of more expensive brands like Omega. 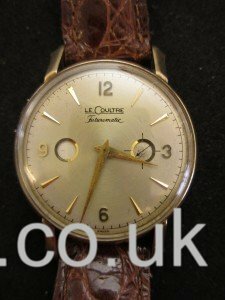 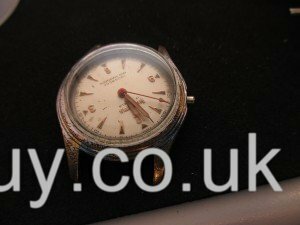 This watch has a nice original dial, but is in need of some TLC.